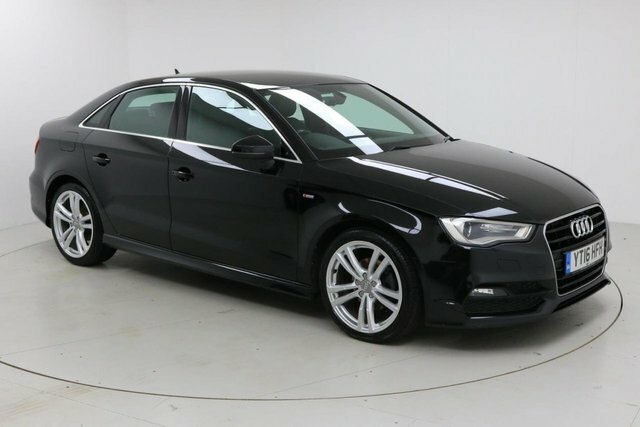 Audi has produced a lot of the planet's most sporty and progressive vehicles. 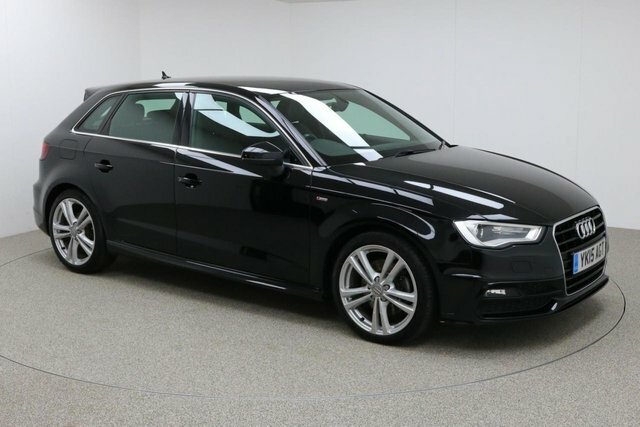 One of the most popular vehicles we offer from this make is the Audi A3. 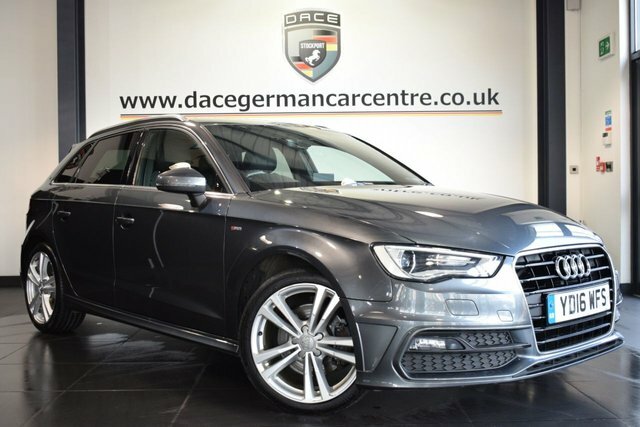 Price checks on our used Audi A3 cars are conducted on a daily basis at Dace Motor Company Ltd, so we can be certain that ours are the best prices in Wigan! 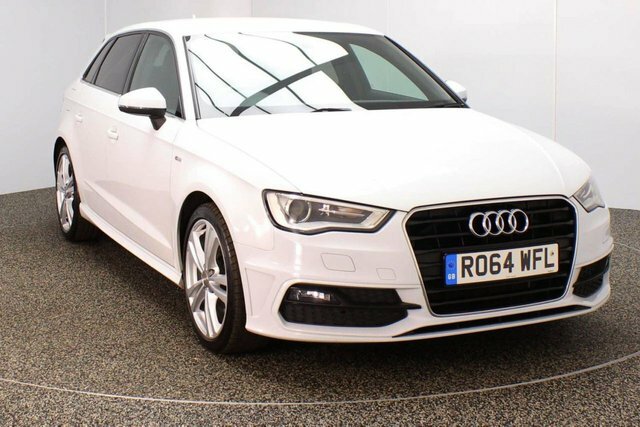 If you find a like-for-like Audi A3 model at a professional vehicle retailer, we will gladly beat their price! 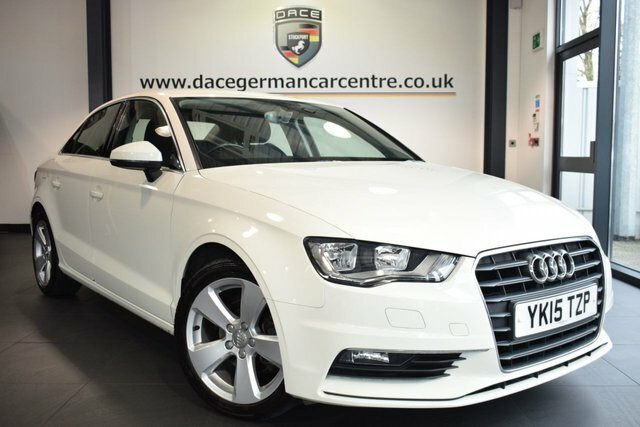 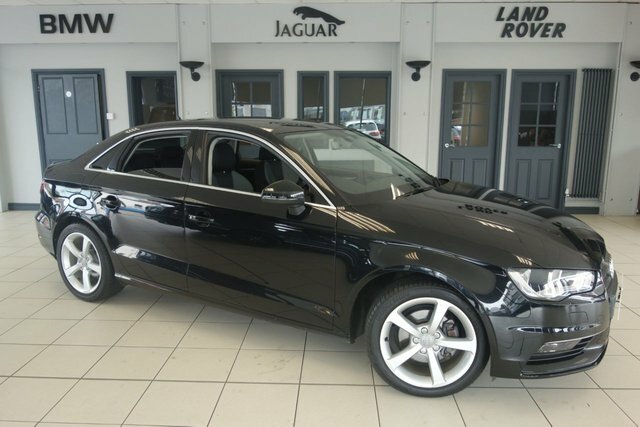 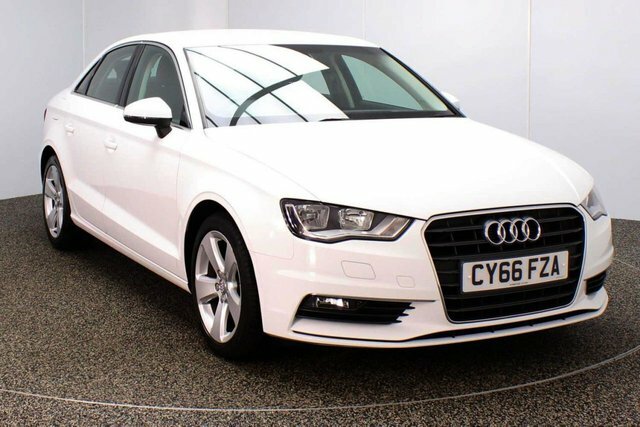 Take a look at the latest range of used Audi A3 vehicles today! 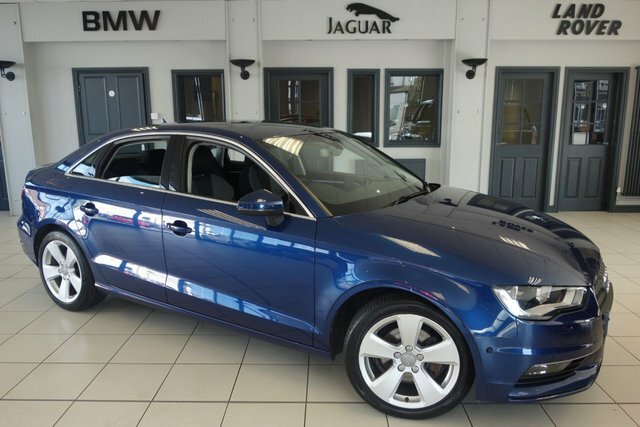 To reach our forecourt from Wigan, you can take the M61 or the M6 to join the M60. 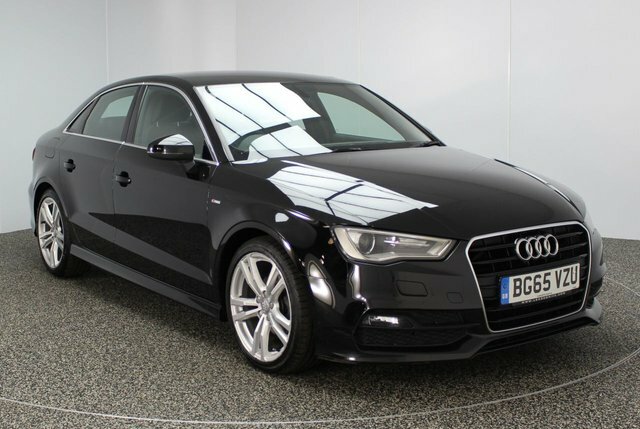 Take exit 27 to find our site and your new motor!